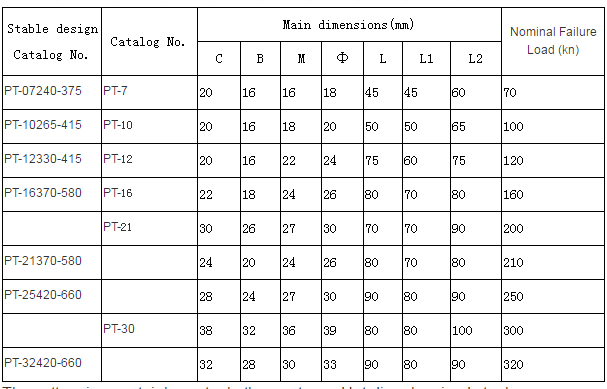 Product categories of Adjustment Plate, we are specialized manufacturers from China, Adjustment Plate, Pt Type Adjusting Plate suppliers/factory, wholesale high-quality products of Db Type Adjusting Plate R & D and manufacturing, we have the perfect after-sales service and technical support. Look forward to your cooperation! it is applicable to insulation fitting for adjusting the length of twin-connecting or parallel-connecting insulator string through series connection with insulator string. The adjusting plate is also serially connected with the section of bundled conductor between connecting fitting & tension clamp subjected to tension insulator string as the looseness adjustment of two pieces of bundled conductor. 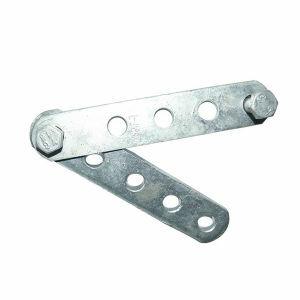 Link Fitting Pt Type Adjusting Plate is exclusively used for twin-connected rotation angle insulator string & tension insulator string. On usage, the adjustment of length to adjusting plate depends upon the rotation angle of angle tower to calculate the distance length between the two suspending points subjected to insulator string.